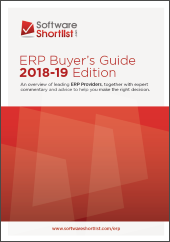 Companies most often implement ERP systems because they want to integrate and manage disparate business processes with a single point of control. 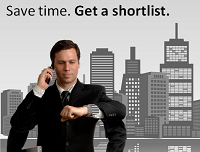 While an ERP system provides a framework for achieving business process efficiency, simply implementing one may not be sufficient to achieve the expected results. 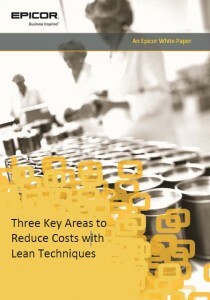 This white paper identifies three areas where the application of lean techniques to existing business processes would yield immediate benefits.